The 8m x 4m stand at the NEC, Birmingham May 15-16 is the company’s biggest yet and will play host to Boddingtons’ leading edge in medical manufacturing services. 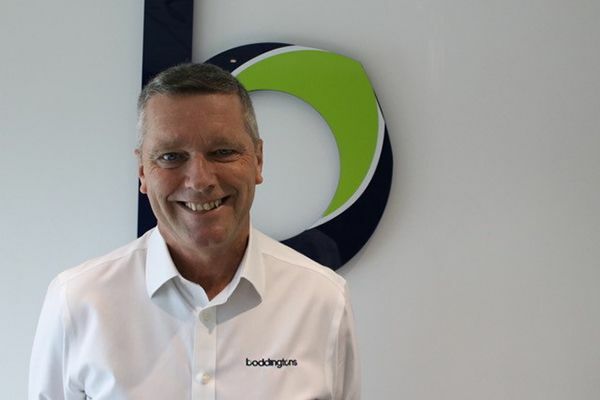 At 3 pm on the 1st day of the show, May 15th, Boddingtons CEO Andy Tibbs will present the main features of the company and its continuing mission for global excellence in med-tech supply. Since the launch of its £4.6m manufacturing facility in early 2017, Boddingtons has steadily expanded the scope and volume of its med-tech manufacturing services. Rewards, qualifications and awards have followed. The company is certified to ISO13485 and ISO9001 Quality Management Systems Requirements and is also compliant with FDA 21 CFR Part 820. Boddingtons is now also investing in the international MDSAP qualification for the medical industry– a commitment involving some £80,000 over the next three years resulting in a medical product standard that has no frontiers and is completely universal. Expert Boddingtons personnel will be at hand throughout the MTI exhibition to give detail on the full scope of the company’s manufacturing services. Selected Boddingtons clients will also be showcased as part of the EXPO marketing activities.